In March 2018, the Aerospace Valley competitiveness cluster set up the Newspace Factory group, which brings together SMEs and start-ups to search for export contracts in an organized group. Newspace Factory is the story of ten French space companies, also called the Space Enablers, whose strong desire is to support the development of the New Space market, thanks to their very experienced and agile industrial capabilities, products and expertise, inherited from +50 years of French R&D. 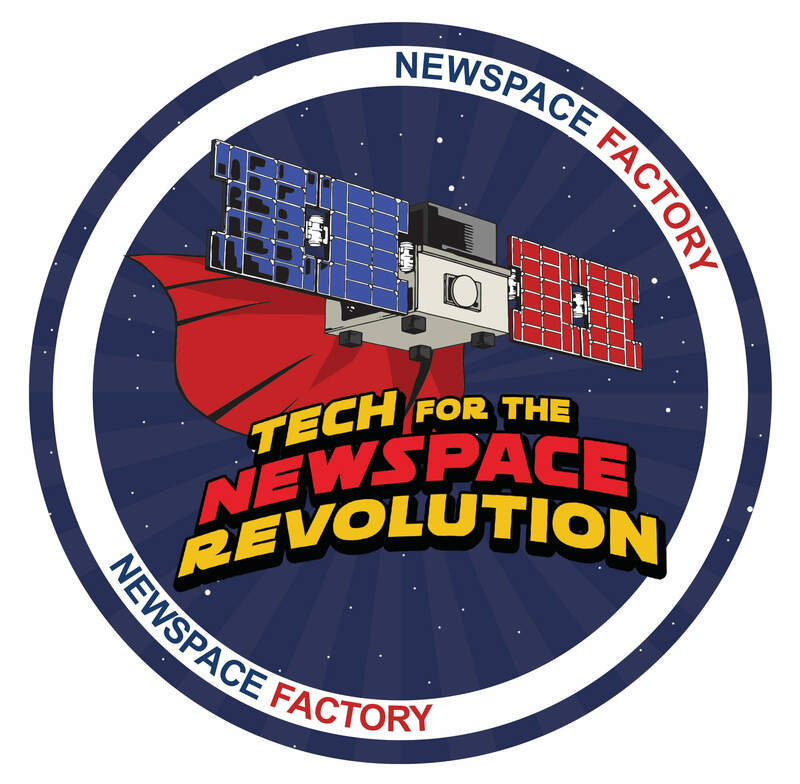 Newspace Factory is located in Toulouse, which is the European capital of the space industry. This is a unique environment that has shaped the major public and private programs. A place that also brings together engineering schools and laboratories recognized worldwide. Together, Anywaves, Callisto, Comat, CS, ECA Group, Erems, Mecano ID, Nexeya, Syntony, TRAD have contributed to more than 250 space projects, including 40 in orbit. They bring together an industrial capacity unique in the world thanks to their complementary experience from the ground segment to the orbital segment. OneWeb, Kineis, Pleiades NEO and Insight are all recent projects that have solicited their expertise. In summary, Newspace Factory proposes simplifying access to the industrial chain using a service without borders and thanks to a single access point, directly through their online offer. This website presents theirs products and services available, space qualified, with technical characteristics, delivery times, but also the possibility of sending a request to the group. Other services will arrive soon, such as the possibility of ordering or analysing online. Newspace Factory, with these 10 Space Enablers, provides you access to the French Space technology and experience.